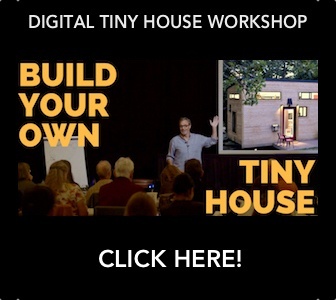 The United Tiny House Association (UTHA) and TinyFest are joining forces to create a dynamic festival experience for all tiny enthusiasts across the nation and around the world to celebrate of our shared love for tiny living. 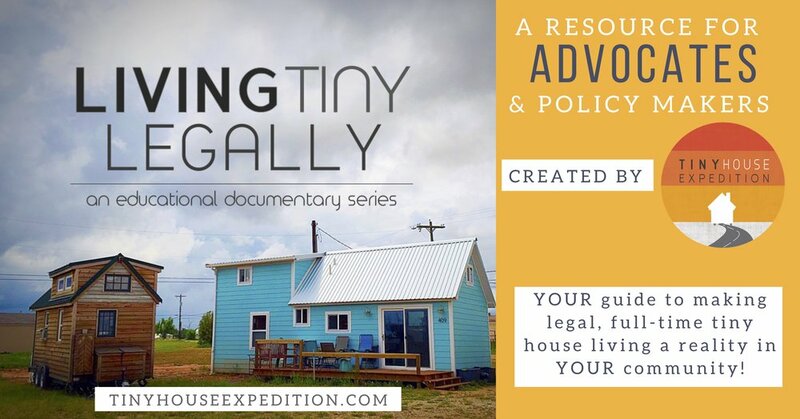 Whether you attend one of the festivals or stay at home, you can participate in Tiny Houses Across America. In collaboration with the UTHA, we will be producing live broadcasts across all three festivals. Every tiny enthusiast, everywhere, will be able to watch the top event highlights from each festival, all weekend long. Join your "live video tour guides" on Facebook and YouTube.